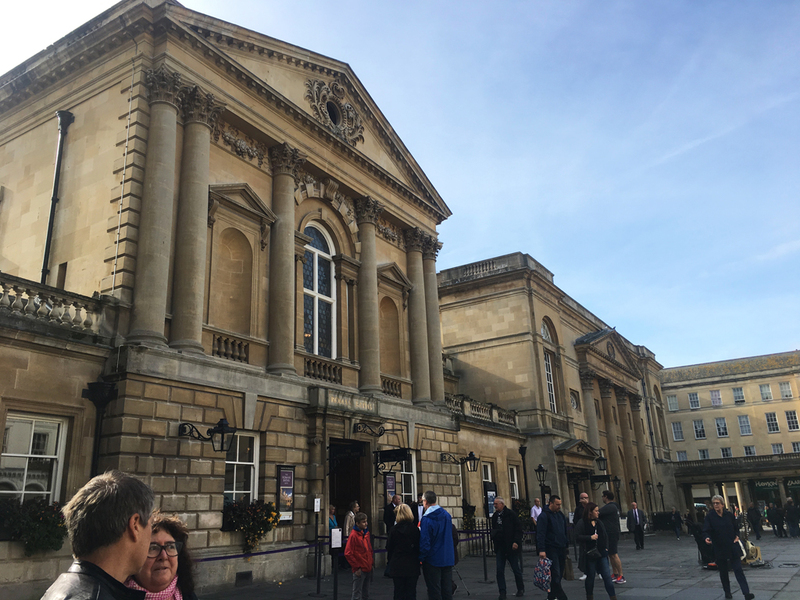 Experimental conversations in movement: on foot and on line, sense-ing, sharing, gathering, revealing something of Bath’s reluctant heritage. An invitation to join a curated performative walk producing and exploring embodied knowledge as part of socially engaged practice. Bring you smart mobile device. If twitter account , send Richard a @tag and use #walknow & #ESUK2017 during the walk. What is a Think Tank? What is a contemporary art Think Tank? Is it important? Useful? How could it work? How could it fail?An audience focussed workshop to discuss the possibilities and pitfalls of this under-utilised form of collaborative and incentive-funded research and advocacy agency within the practice, production, exhibition, distribution, archive, and critical and historical appraisal of contemporary art.Consideration of the benefits and constraints of institutional and/or commercial affiliations for art research and art making, in comparison to the untapped opportunities and latent potential of pursuing independent collaborative ventures dedicated to realising tangible, specific outcomes in the public sphere will be central to this discussion. Some discussion of strategic methodologies for initiating and implementing artists and/or contemporary art ‘think tanks’ in dialogue with but operating outside the aegis of the powerful and pervasive systems and protocols of the University, the Museum, the Biennale and the Gallery, or the Arts Council. Gary Sangster, newly appointed as Enterprise Officer at Bath Spa University, and Consulting Director of Drawing Projects, Bridge House, UK. From 2009–2017 a faculty member of UNSW Art & Design, Sydney, in 2016 he was also the Interim Managing Director of Arts Catalyst – Centre for Art, Science and Technology, London. He is a founding Director and member of Reframing the Curatorial Project, in.site,Toxicity and Art and the Document research groups at UNSW and the University of Sydney. He has international experience as a curator, writer, and museum director in Australia, New Zealand, Europe, and the USA, curating more than 200 museum exhibitions. Key projects include biennial-scale national and international exhibitions,Perspecta (Sydney), The Decade Show (NYC), Urban Evidence (Cleveland), Mysterious Voyages, Impact, SNAPSHOT, (Baltimore), as well as The US Pavilion at the Cairo Biennale, and Promises, States of loss, Contacts/Proofs (Jersey City), Breathtaking(Boston) Breathing Time, Vital Signs (New Orleans), Out of this World, Tactical Imaginary (Sydney), and Sites of Incident. He has organised international touring survey exhibitions by Mary Kelly, Kerry James Marshall, Howard Be Tre, and Genevieve Cadieux. His professional roles include: Chief Curator, National Gallery of Art, Wellington, NZ; Curator, The New Museum of Contemporary Art, NYC; Director, Contemporary Museum, Baltimore; Director, Cleveland Center for Contemporary Art; Director, Headlands Center for the Arts, San Francisco; Director, Artspace, Sydney; and Dean, Art Institute of Boston, Lesley University. He has published extensively and received exhibition catalogue awards from the AAM. He is currently completing a PhD in curatorial research at SCA, Sydney University. 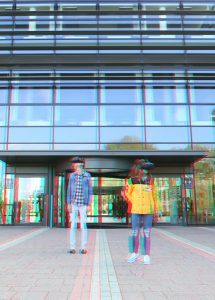 Through the VR session, Virtual Narratives of Dislocation, the Elastic Spaces team led by Santiago Tavera in collaboration with Ana Ferguson, Francisco Gonzalez and Philippe Battikha, will construct a virtual environment that simulates experiences of multimedia dislocation. 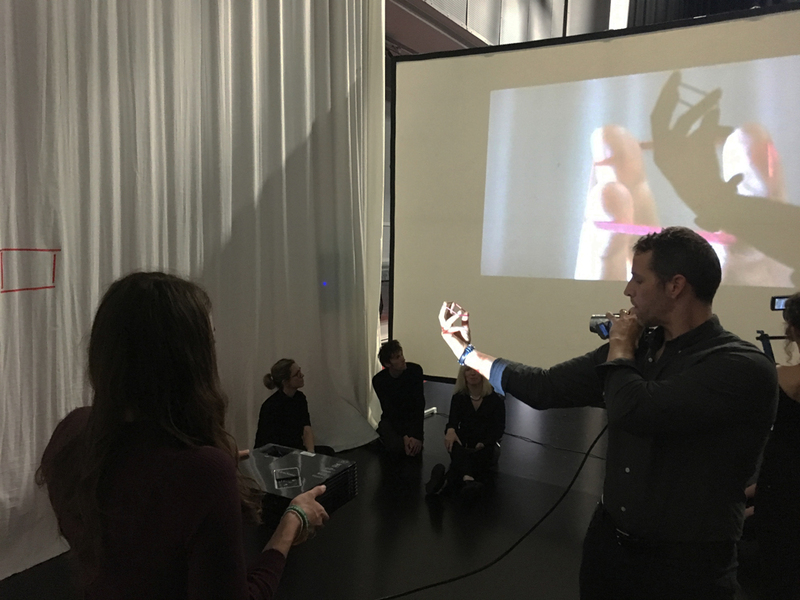 This interdisciplinary project investigates notions of digital re-presentation, virtual translation, cultural narratives, media illusion and spatialized sound. 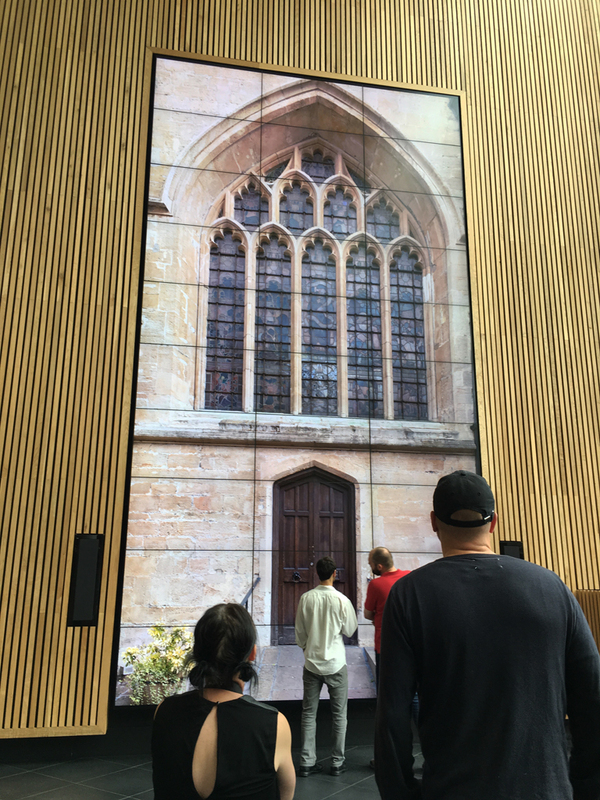 The project consists of using the Orah 4i- 360° camera to digitally broadcast live an audiovisual immersive installation at Bath Spa University. 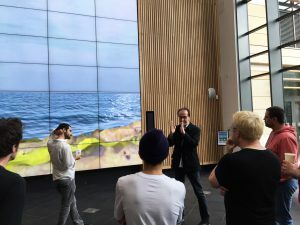 Participants will be invited to be part of this process during the two hour session, from the VR workflow with the 360° camera, the creation of the immersive environments with projections, lights and sounds, as well as, the broadcasting of the work live on VR headsets, and on social media platforms such as Youtube. 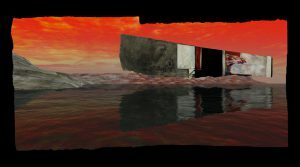 In its entirety, the project combines narratives of belonging and displacement with experimental VR and digital techniques to forge an intersection between personal experiences of displacement, and the construction and experiencing of virtual environments.